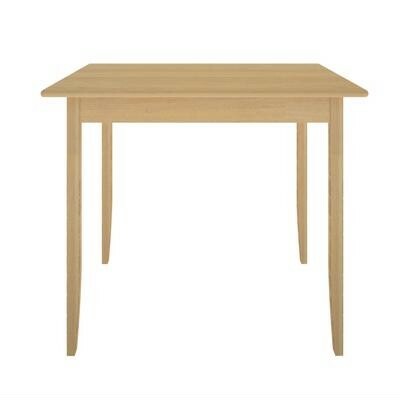 The classic modern Dempster Dining range is diverse as it is practical in design and .. 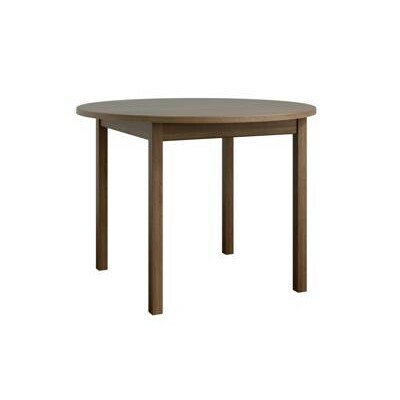 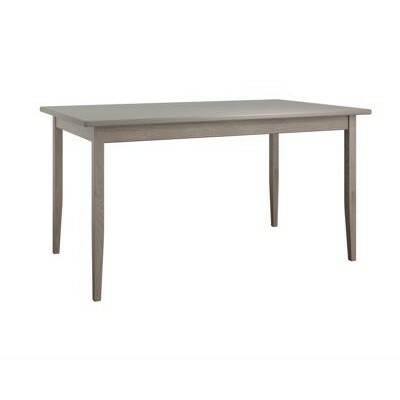 The Hyde Dining Table offers you great versatility, with the variety of tables avai.. 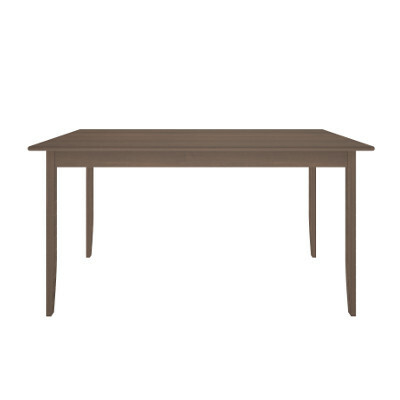 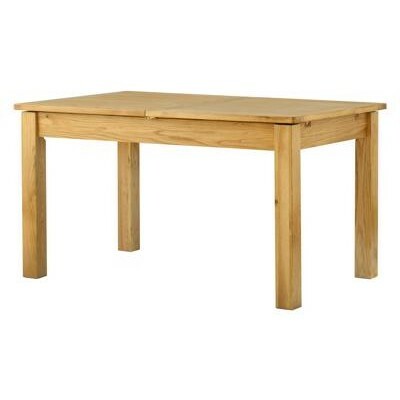 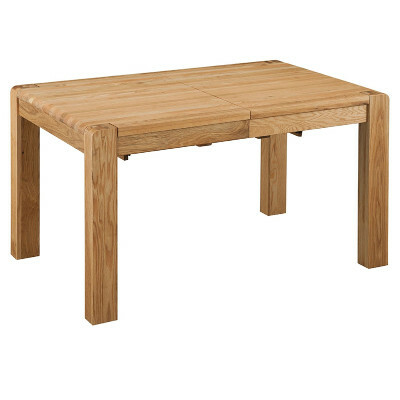 The simplistic Ibsley Dining Rangeof furniture is available in 3 Oak finishes. 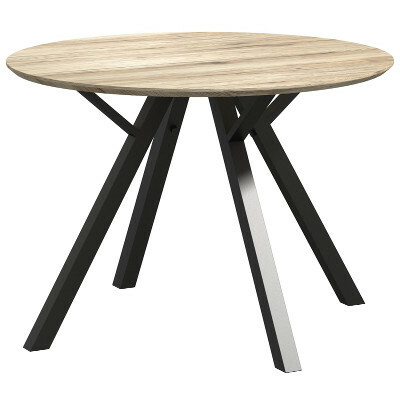 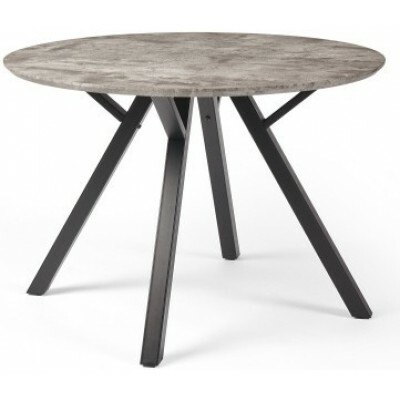 Size and Shape..
Swarraton is compact, contemporary and industrial style collection of tables, featuring granite styl..